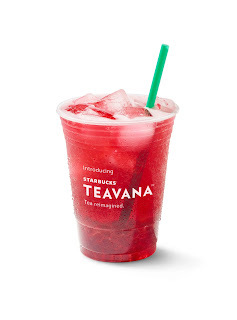 the canDIshhh tales: Starbucks TEAVANA & the new Starbucks Cards on September 14! 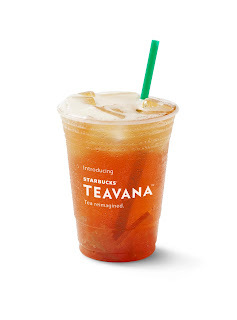 Starbucks TEAVANA & the new Starbucks Cards on September 14! 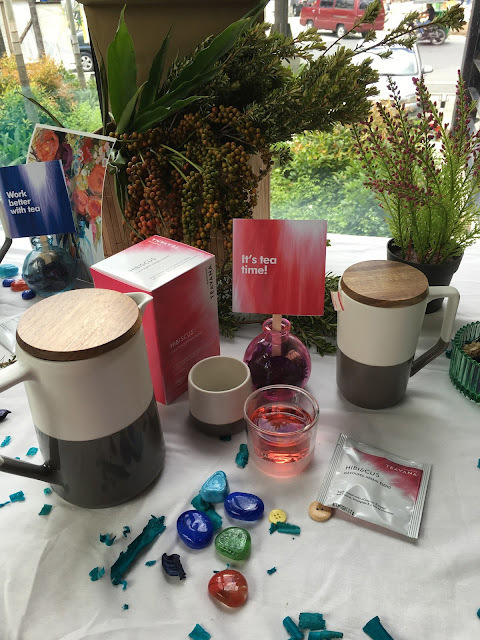 I like tea more than coffee, yes, that's a BOLD confession. Hahaha! So happy that Starbucks Philippines is now launching Starbucks TEAVANA on September 14! And here's a glimpse of what they have in store for us! 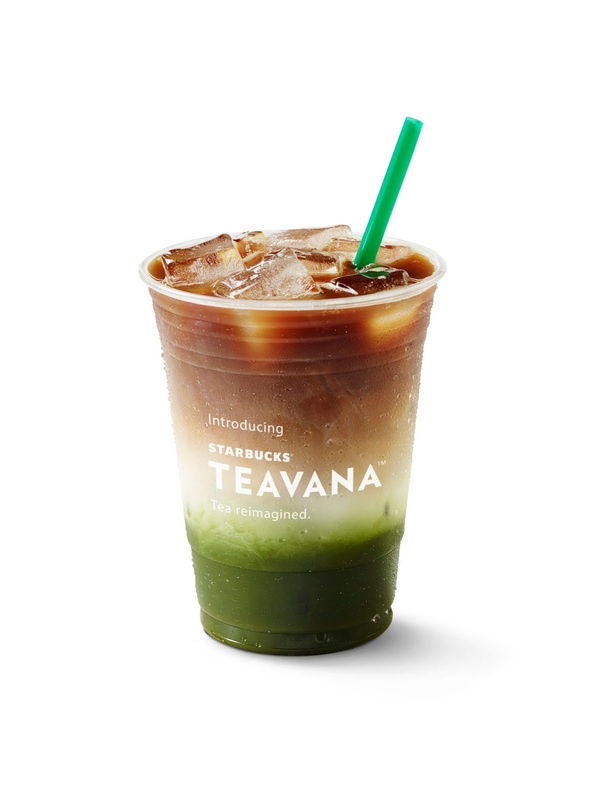 I am so very excited for the Teavana Handcrafted beverages! My favorite is the Matcha and Espresso Fusion drink! I soooo love matcha and this is the PERFECT combination for me!! It's so pretty too! Who would have thought that match and coffee can be mixed?! Hahah!! What a delightful combination - I love loved this, I even asked for seconds! Hahaha... :) This will be available starting tomorrow, September 14!! The one on the left is the Iced Shaken Hibiscus Tea with Pomegranate Pearls. These pearls pop and gives you a taste of real pomegranate juice! Hihi.. The one on the right is the Iced Shaken Black Tea with Ruby Grapefruit and Honey. Both these drinks are very refreshing and gives a very upbeat vibe. They're light and perfect on a hot day. 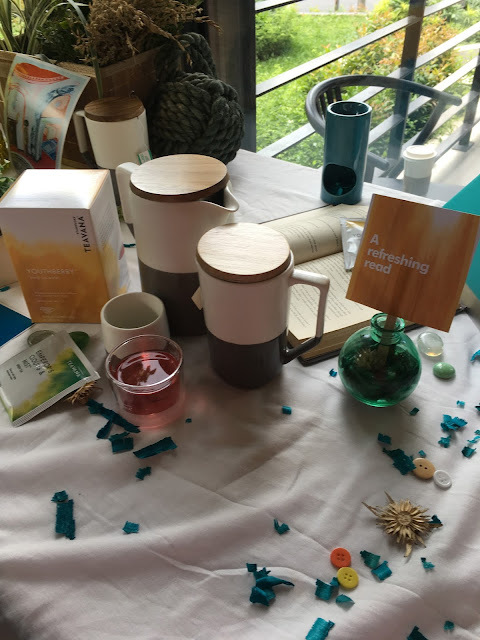 Below are the full leaf teas that can be ordered and taken home! Of course, the much awaited - Starbucks cards!! Below are the Autumn Cards! Each card's initial activation is P500.00. There's a limit of 2 piece per customers which I think is a good move. More for everyones and less for hoarders, hihi!! 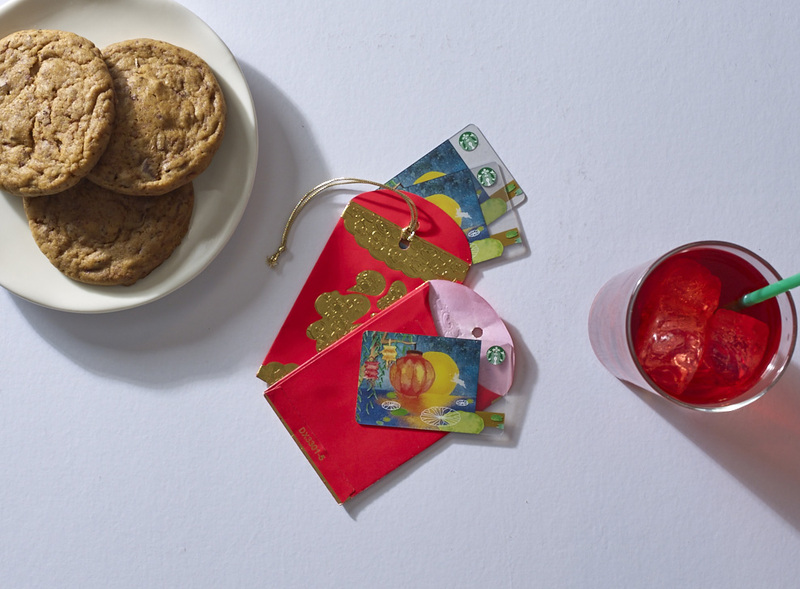 There's another Starbucks Card - the Mid-Autumn Festival card! 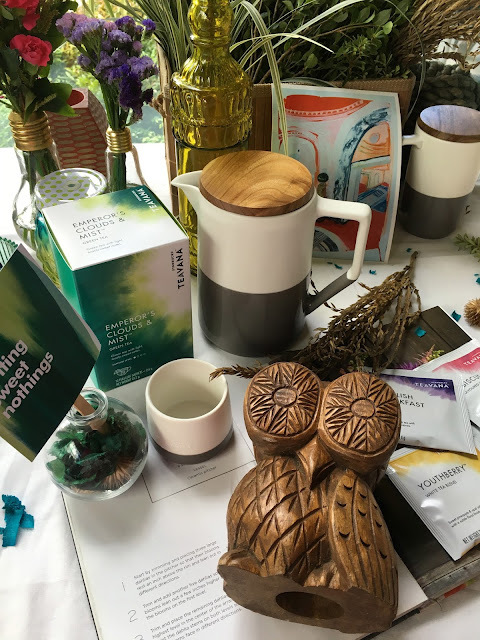 The initial activation for this one is P300.00 - there's also a limit of 2 cards purchase for every customer. Good move Starbucks Philippines!! Woohooo!! The drinks and the cards will be available starting tomorrow - September 14! !